As last season proved, a healthy Tiger is a scary Tiger. While his technique is ever-evolving, it’s always worth studying, to say nothing of copying. Check out the keys to his swing below. Tiger’s healed left knee below can once again handle the torque created by his swing. His left foot is nearly flat on the ground, even this deep into his follow through, providing the stability he’s been missing for years. If your knees aren’t as healthy as Tiger’s, set up with your feet flared, or allow more weight to roll to the outside of your spikes. 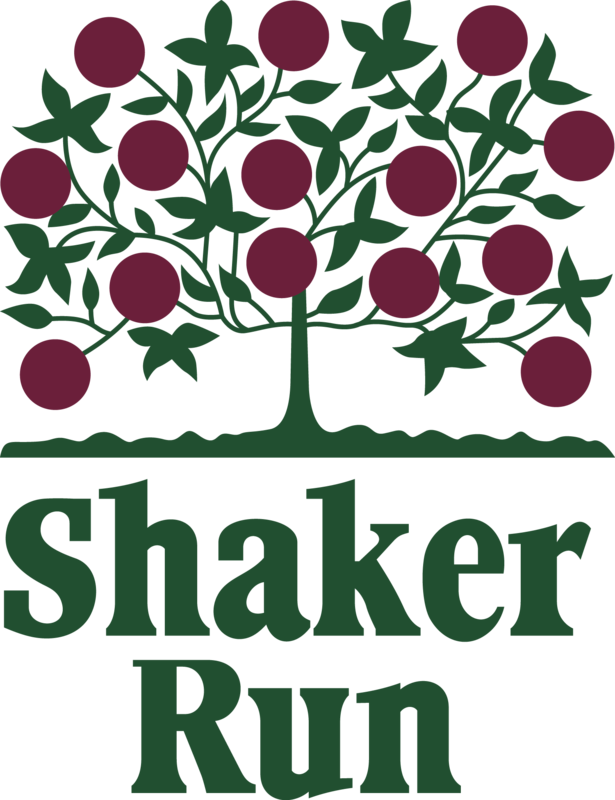 https://i2.wp.com/www.shakerrungolfclub.com/wp-content/uploads/2019/02/TUNE-UP-YOUR-GAME-2.png?fit=560%2C315&ssl=1 315 560 Teesnap Developer https://www.shakerrungolfclub.com//wp-content/uploads/2017/11/Shaker-Run_2-color-retro-1.png Teesnap Developer2019-04-23 17:13:562019-04-23 17:13:56While his technique is ever-evolving, it’s always worth studying, to say nothing of copying.